“Daya” is a Sanskrit word and has a different meaning depending on the emphasis. It comes from the root “da”, which means “giving”. Daya is a gift. Lokah Samasta Sukhino Bhavantu “May all beings be happy and free everywhere, and may my thoughts, words, and deeds contribute to the happiness and freedom of all.” This is our motivation and intention. 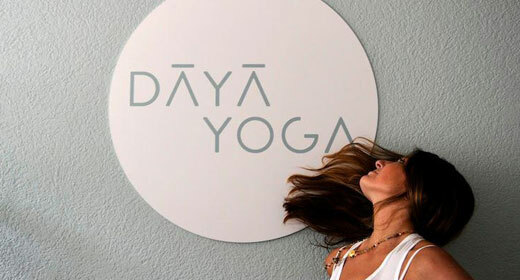 In this sense, DAYAYOGA is a small contribution or a gift for all those who realize that only through compassion attachment can arise and can only be achieved through connectedness yoga. We practice powerful asanas (bodies) to celebrate life, we play music and chanting to open our hearts, we learn from the ancient yogic scriptures to honor our teachers and we meditate to gain inner stability, Which it needs to carry these thoughts outwards.